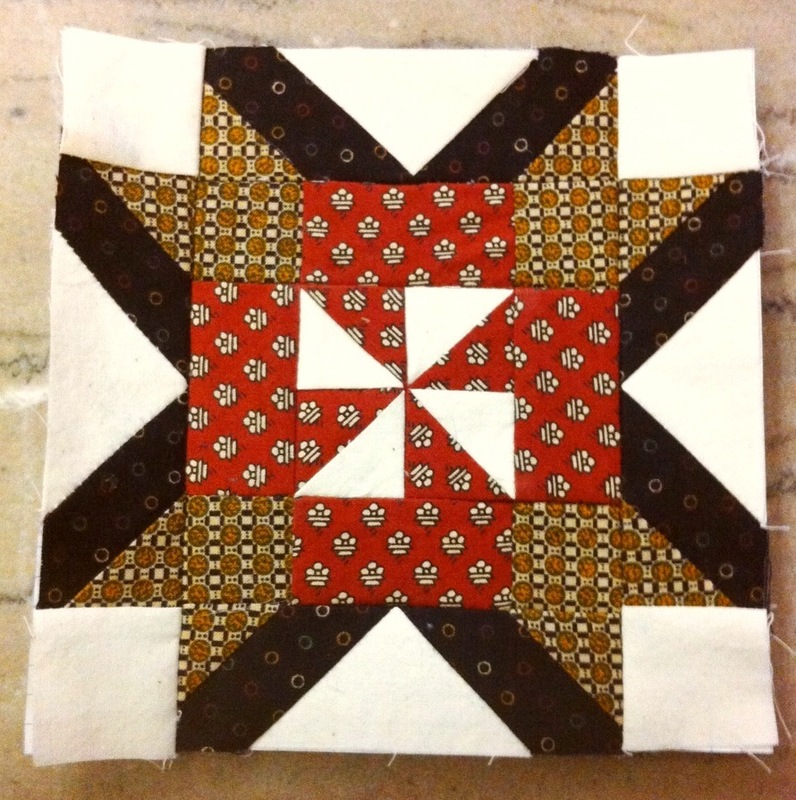 I am so glad I was able to finish this block today. My head must have been in the wrong place for working on it, because I ended up doing a fair amount of “un-sewing” while completing it. I think that my time was better devoted to tidying the Studio. This entry was posted in Quilting, sewing and tagged Craft, Crafts, fabric, Farmers wife, Fiber Arts, paper, Paper piecing, quilt, Quilting, Sew, sewing, Textile. Bookmark the permalink.